Prevent Backflow & Plumbing work is held at the highest standards. We know that when it comes to your plumbing needs it is important to have a timely response; therefore we are available 24 hours a day. We have competitive prices. 100% GUARANTEED! James Motis was an integral part of the remodeling of my beach house. 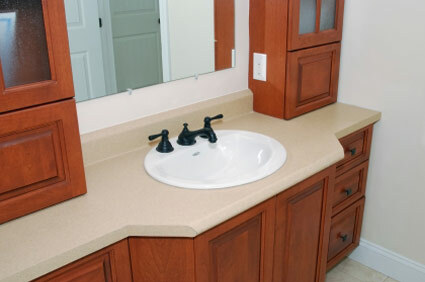 He replumbed the entire house and installed all the custom fixtures in all the bathrooms, showers, and in the kitchen. Installed the custom bathtub with jets, installed the steam unit in the shower, and installed the tankless water heater. It was a big job and very complicated with all the custom items that had to be installed. It came out fantastic! James approaches his work very professionally, and finishes each task in a very timely manner. We are very pleased with the work that he has done and highly recommend him and his work.